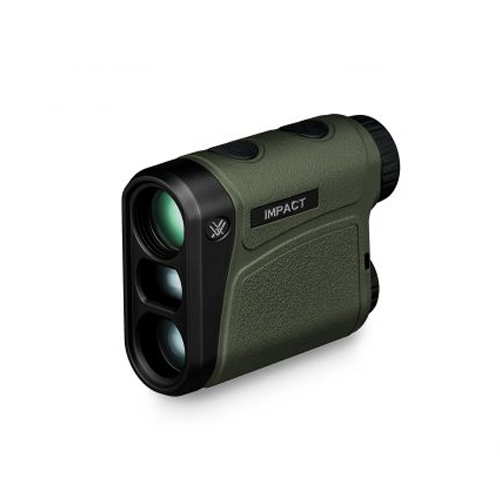 Put the odds of on target arrow and bullet impacts in your favor with the Impact® 850 Laser Rangefinder. 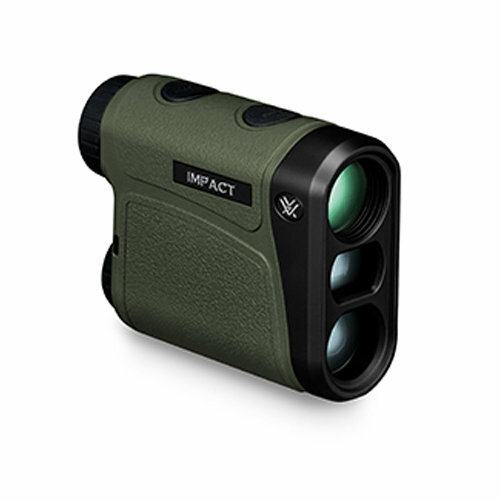 Accurately ranges reflective targets to 850 yards, providing critical distance readings hunters and shooters can rely on. Range targets down to 10 yards when things get up close and personal.